Bryce Huffman is Michigan Radio’s West Michigan Reporter. Huffman has been serving as a reporter for Michigan Radio since Fall 2016. 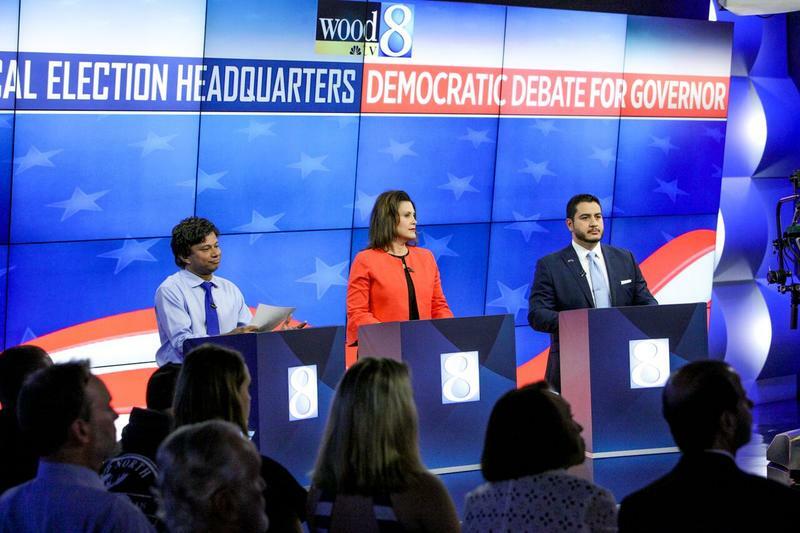 He has covered a variety of Michigan stories, including immigrants facing deportation, residents dealing with ongoing groundwater contamination, and tension between the black community and Grand Rapids police. A Detroit native, Huffman graduated from Central Michigan University with a degree in Journalism. He joined Michigan Radio as a newsroom intern in May 2016. 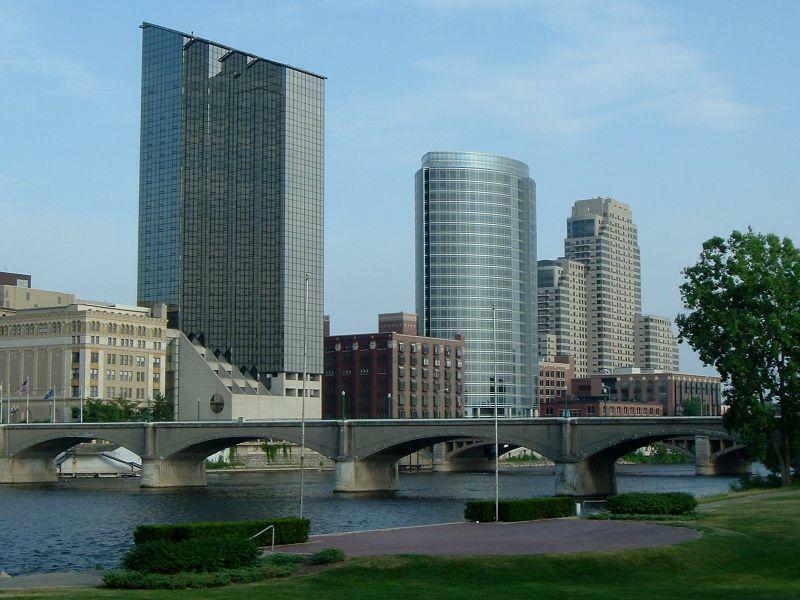 The Downtown Area Shuttle – or DASH bus – in Grand Rapids will have new hours starting in late August. 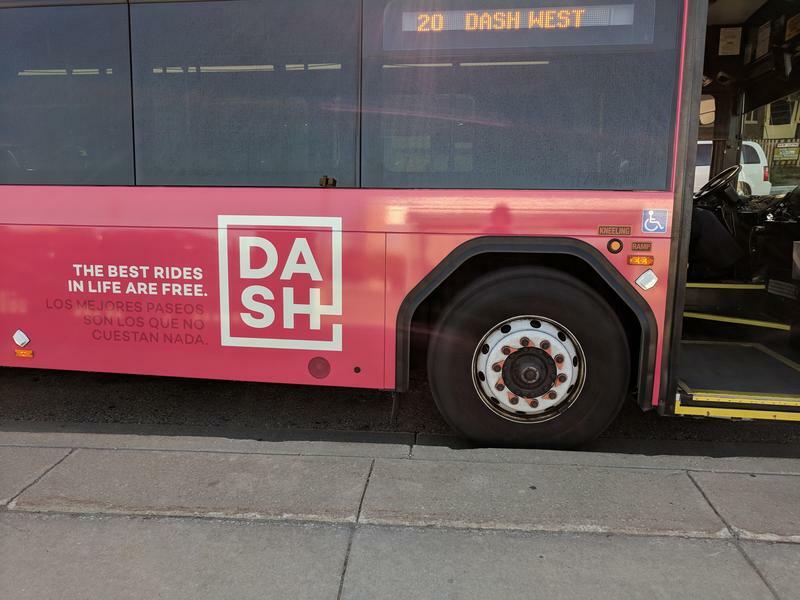 Beginning August 27, the DASH will run seven days a week. It will also run until 1:30 a.m. on Thursday, Friday and Saturday. Josh Naramore, Director of Mobil GR and Parking Services, says the decision to extend hours was about the number of people in the downtown area. “Monday through Friday, 6:30 to 10:30 is great for a lot of things, but we’re an ever-growing downtown community with a lot more visitors and a lot more residents,” Naramore said. 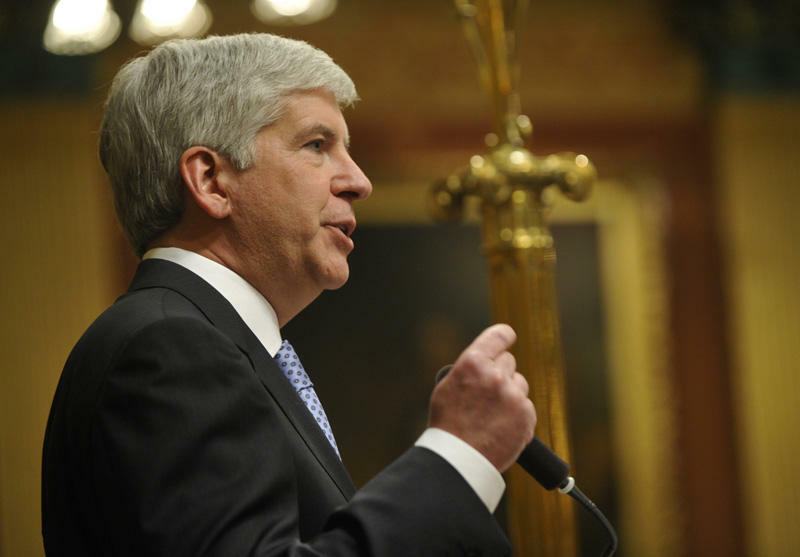 There are about 80,000 skilled trade jobs that remain unfilled in Michigan. 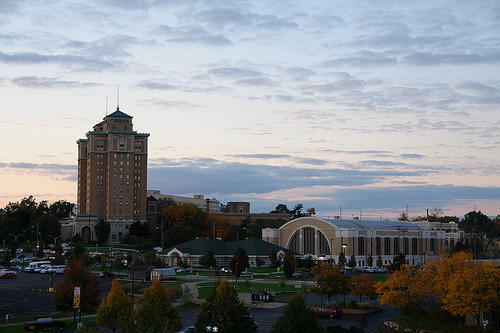 A new report from Grand Valley State University says this could spell trouble for the state’s economic future. 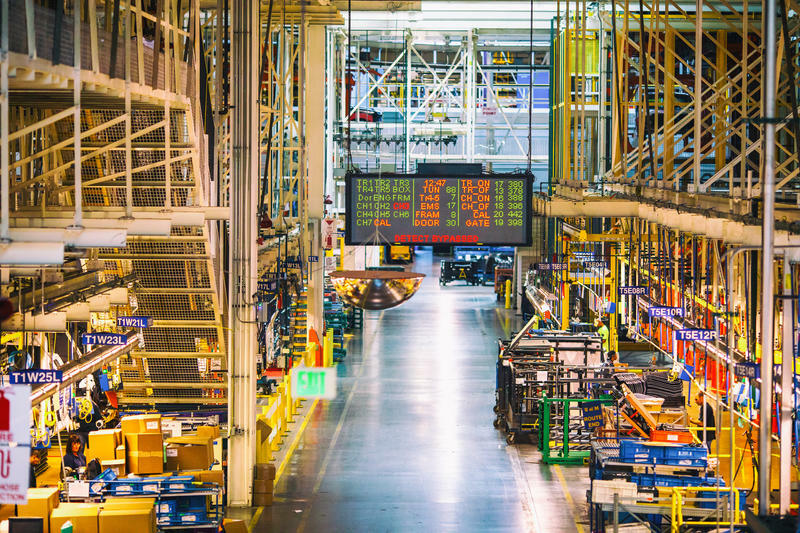 Brian Long, Director of Supply Chain Research at GVSU and author of the study, says there aren’t enough qualified skilled trades workers in West Michigan. “All I can really say is that the industrial world is screaming for them,” Long said. 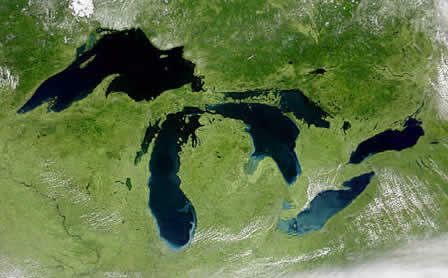 For the second year in a row, the U.S. Senate has voted to restore Great Lakes funding slated for drastic cuts in President Trump's budget recommendation. President Trump’s proposed budget sought to cut the Great Lakes Restoration initiative from $300 million to about $30 million. 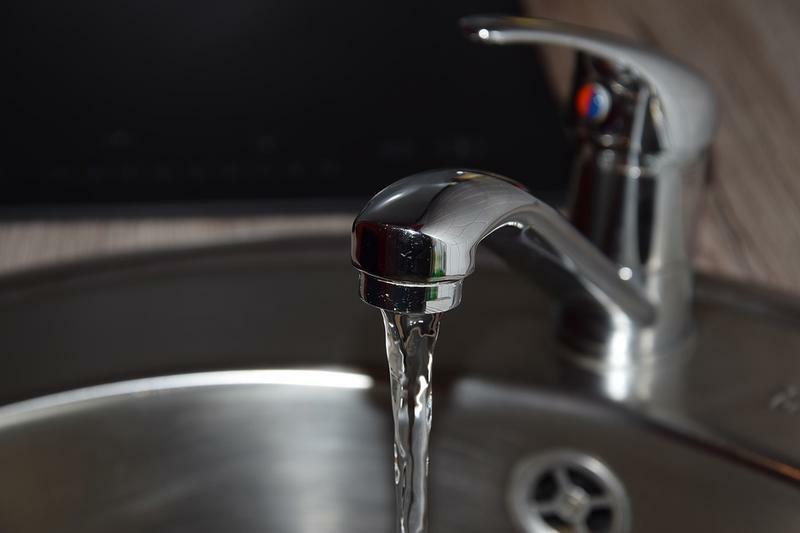 Michigan Radio's Bryce Huffman talks with Morning Edition host Doug Tribou about water contamination in Battle Creek, Parchment, and Cooper Township. 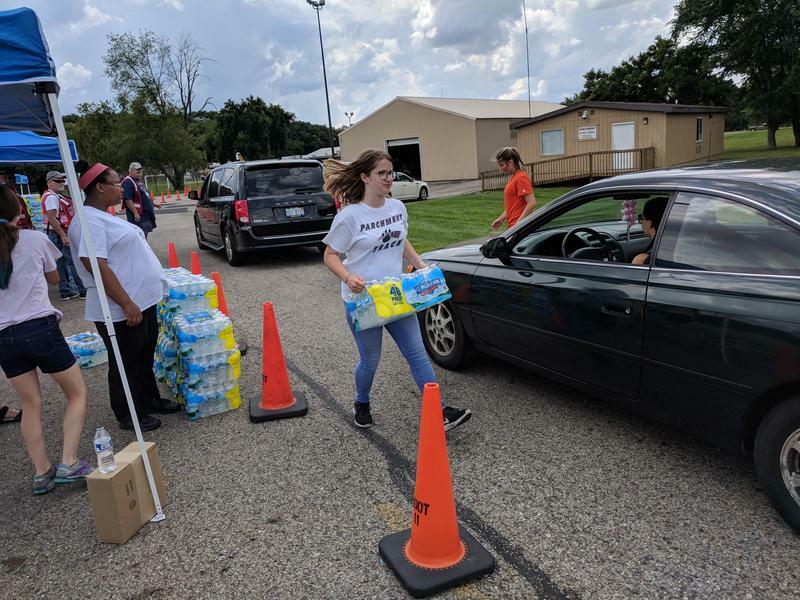 U.S. military officials say they're willing to pay for clean drinking water for people near Battle Creek, if tests show groundwater contamination comes from its base there. A camp for disabled kids held a dodgeball tournament Wednesday at Grand Valley State University. A simple game of dodgeball can make a big difference for some kids. 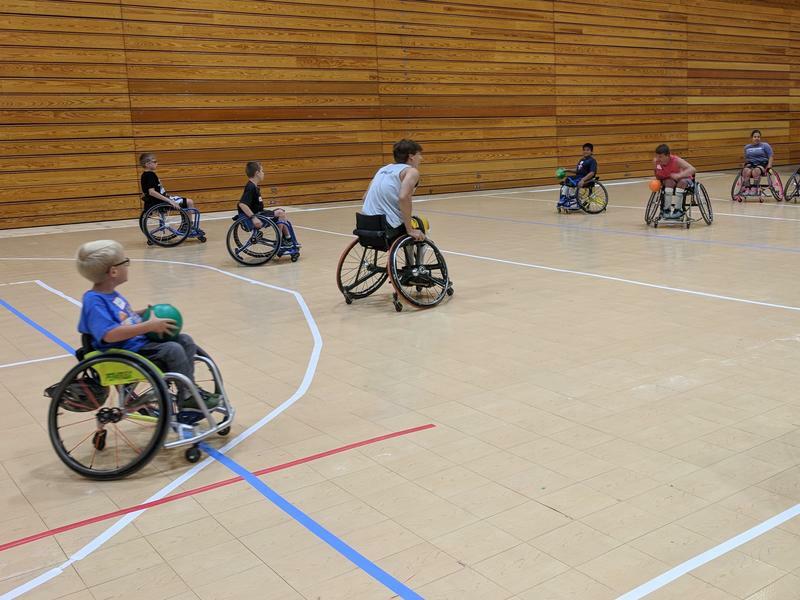 Unlike most dodgeball games at summer camps across the country, everyone playing in this game was in a wheelchair. About 48 kids participated in the annual tournament, but friendship and support is what the camp is really all about. Grand Rapids appointed a new city commissioner a bit earlier than expected. 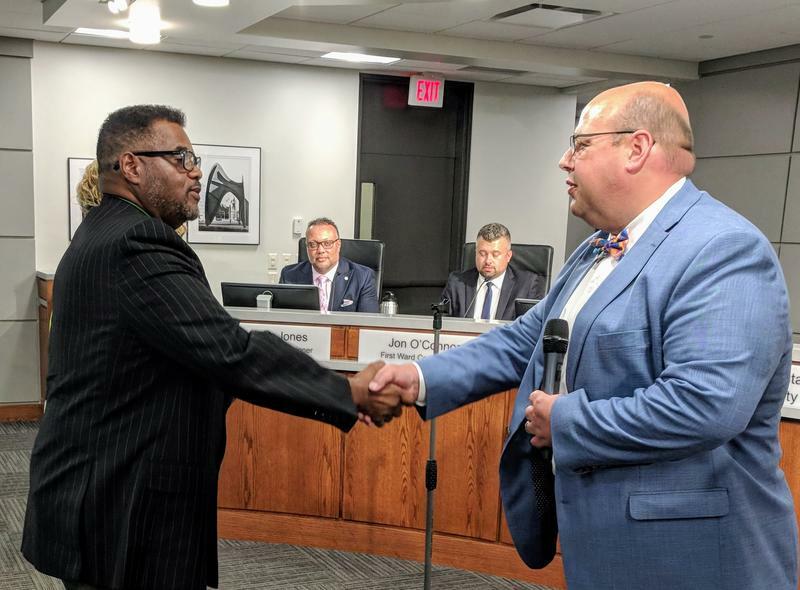 Pastor Nathaniel Moody was unanimously voted third ward commissioner in a surprise move at Tuesday night’s commission meeting. 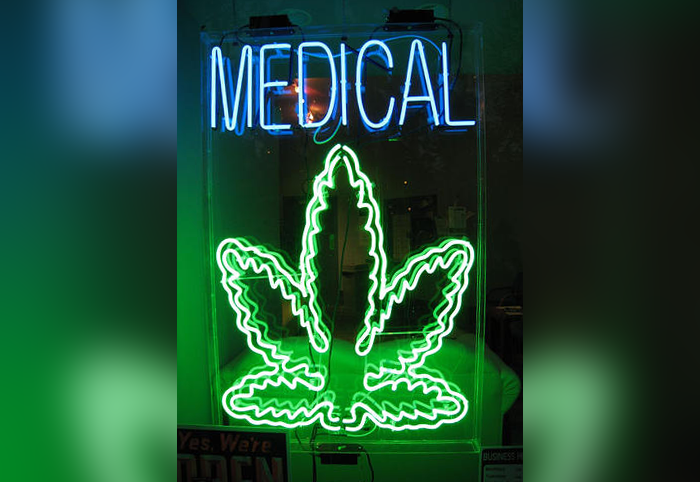 The vote was supposed to take place next week, but after a lengthy discussion about the city’s recently passed marijuana ordinance, the commission decided to vote in Moody. Moody said he was surprised by the early vote, but plans to continue building on the commission's work. 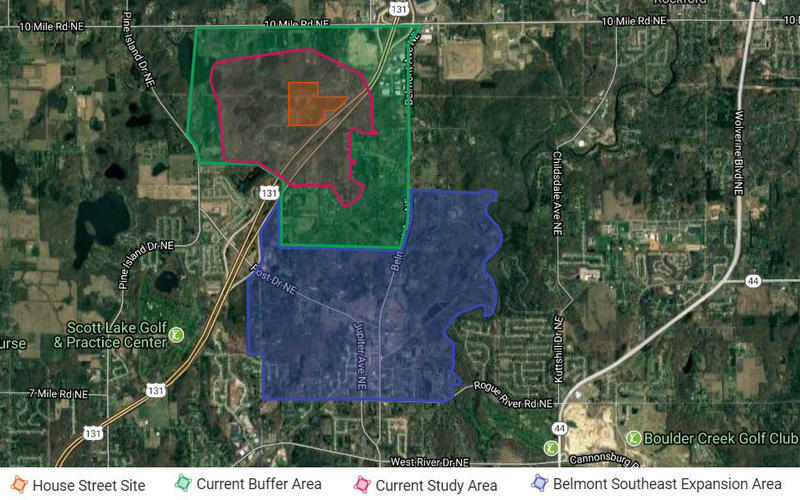 The state found two private drinking wells in Battle Creek with high levels of PFAS. 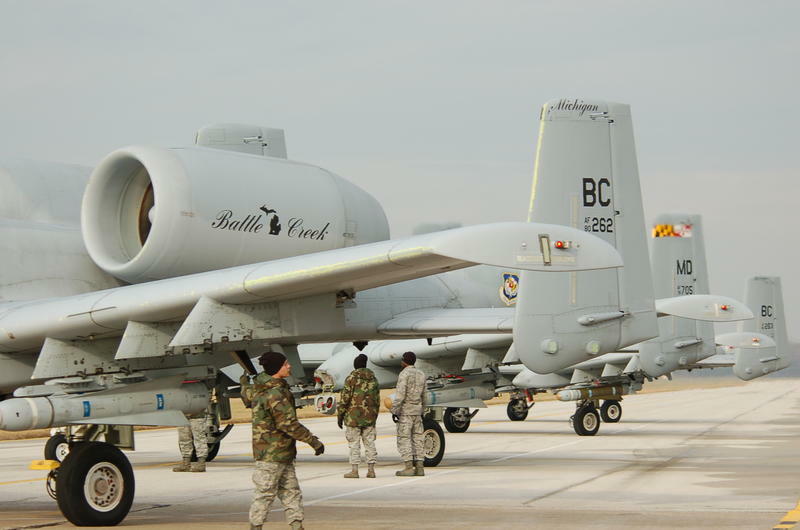 The Department of Environmental Quality tested wells near the Air National Guard base in Battle Creek. 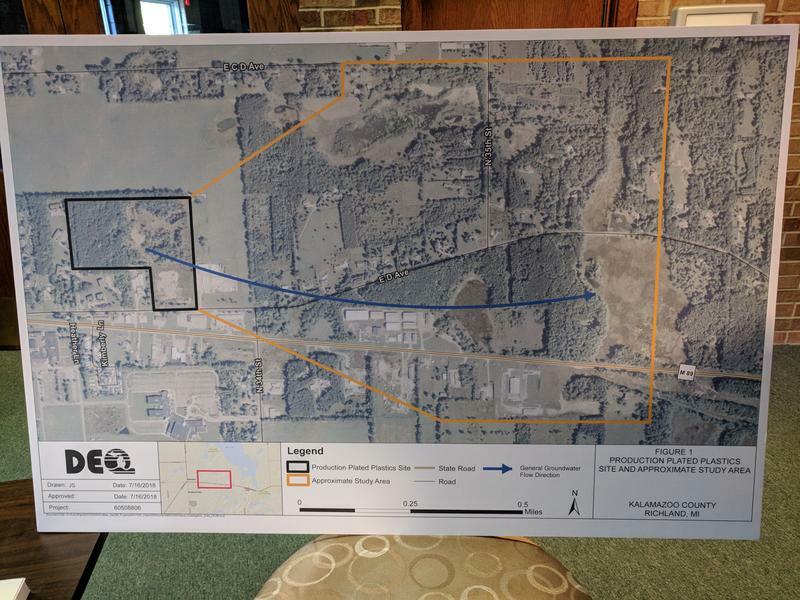 The state was already aware that firefighting foam containing PFAS was used on the base for decades. 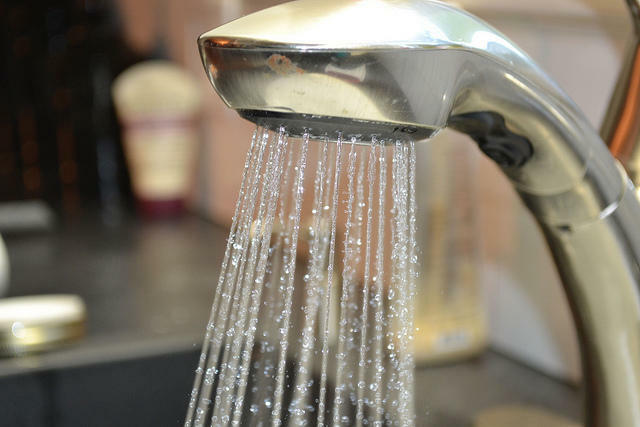 PFAS have been linked to several health issues, including testicular and kidney cancer. Scott Dean, communications director with the DEQ, says the department will continue testing. 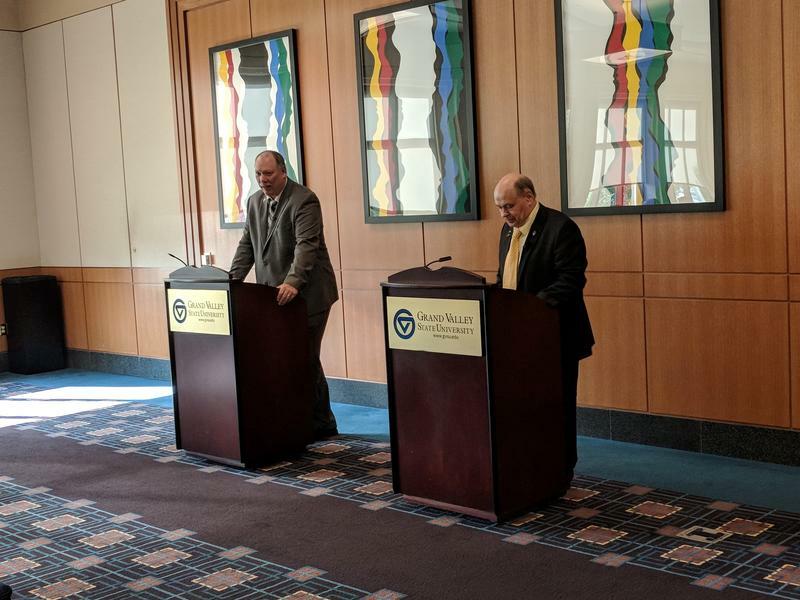 Infrastructure spending, legalizing marijuana, and education reform were all big talking points at Michigan’s first Libertarian gubernatorial debate in Grand Rapids last night. The two candidates, Bill Gelineau and John Tatar, both expressed dissatisfaction with the two-party system. 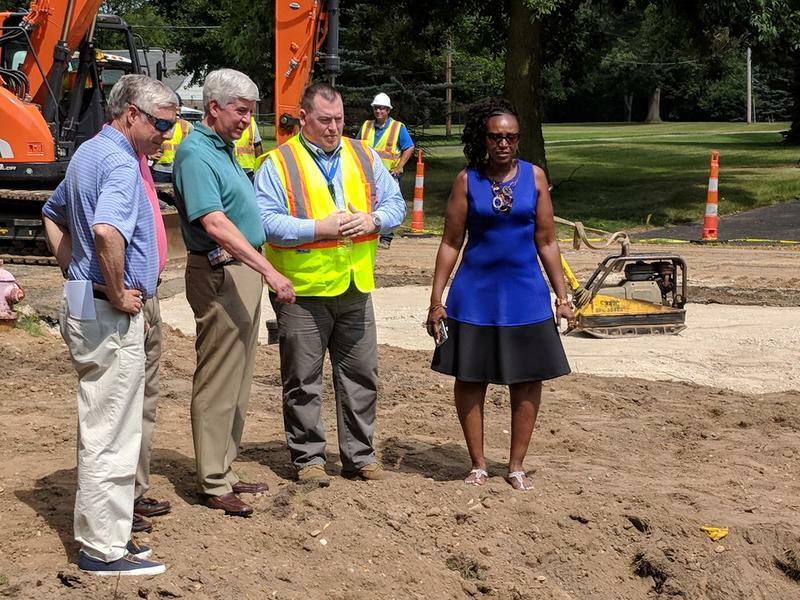 They agree it's done more to hurt Michigan than to help. “Because up to now we’ve had the same old same old, and if you vote for the same two parties and expect a change that’s insanity,” Tatar said. 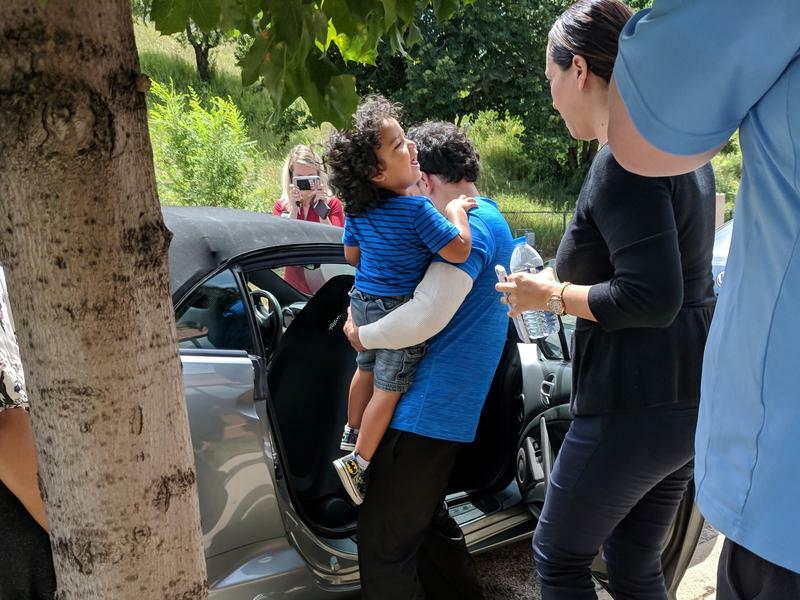 Stateside's conversation with ACLU of Michigan attorney April Valdes shortly before the fathers were reunited with their children. Three parents were able to finally see their children again today in Grand Rapids. It had been three months since these dads seeking asylum in the U.S. were separated from their children. All of whom are under five years old. 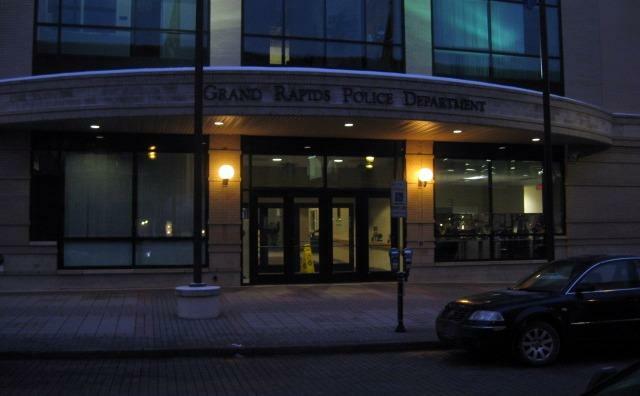 Some community members will have a say in who fills vacant city commission seat in Grand Rapids. The Third Ward city commission seat was held by David Allen until he resigned last month. Allen is focusing on his job at the Kent County Land Bank. 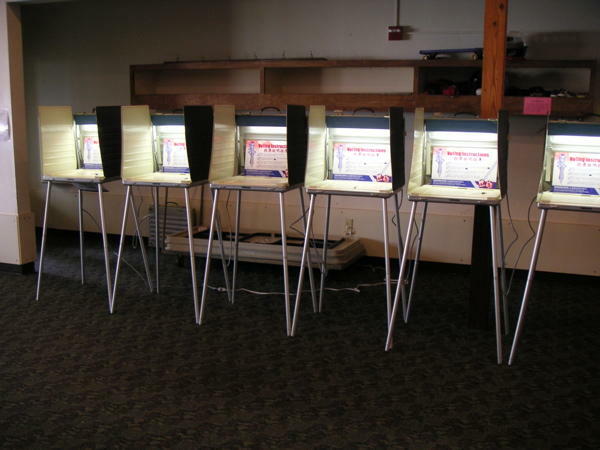 There are ten finalists for the empty Third Ward city commission seat. A subcommittee of residents, business owners and current commissioners will interview them at city hall tomorrow from 4:00 to 6:30 p.m.
Stateside's conversation with Congressman Dan Kildee about his visit to one of the centers housing children separated from their parents at the southern border. Michigan members of Congress from both sides of the political aisle visited a refugee foster care facility in Grand Rapids today. Democrats Debbie Dingell and Dan Kildee, along with Republican Bill Huizenga are urging the Trump administration to speed up the process of reuniting families separated at the southern border. 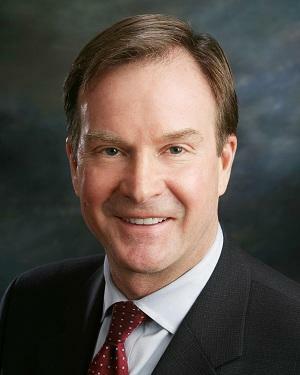 Attorney General Bill Schuette is denying any wrongdoing in connection with using staff in his state office to witness sales of inherited Virgin Islands property. Two congressmen from Michigan were denied access to a site where refugee children are staying. 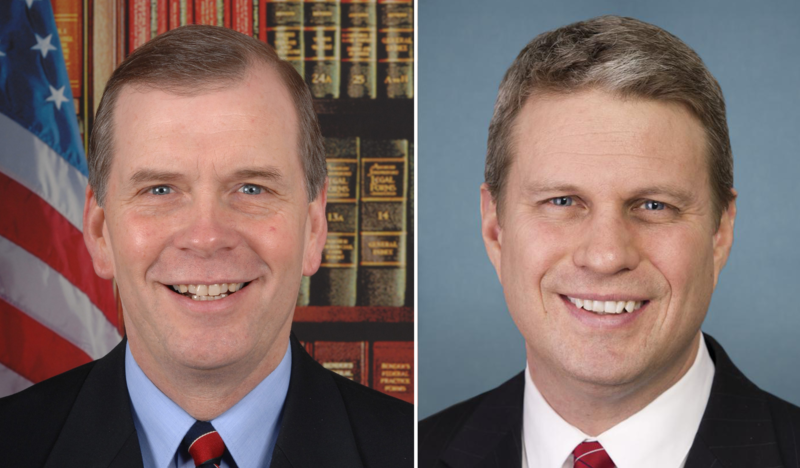 Congressmen Bill Huizenga and Tim Walberg represent Michigan’s second and seventh congressional districts, respectively. The two visited with Bethany Christian Services in Grand Rapids today to discuss legislation that aims to reunite families that were separated at the country’s southern border. 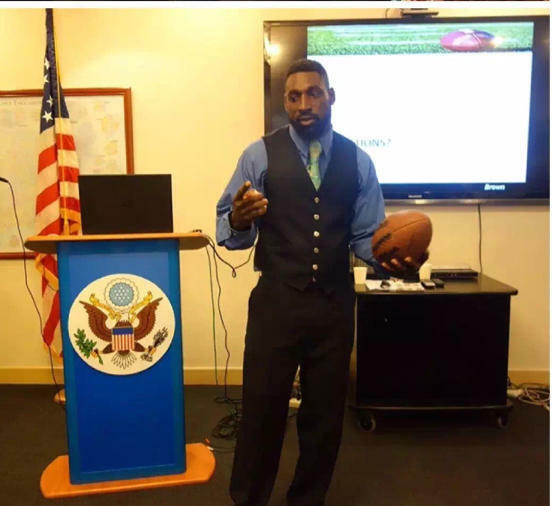 Former Canadian Football League player and Detroit native Wendell Brown has been sentenced to four years in prison in China. Brown moved to Chongqing, China to play for a startup American football league, but ended up coaching players instead. 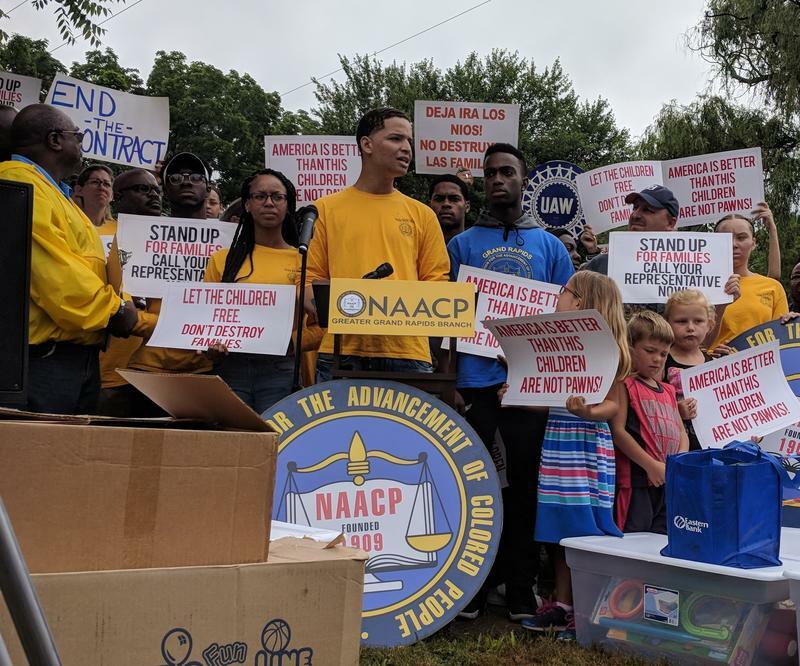 Several people in Grand Rapids protested the separation of children from their parents today. About 150 protestors stood outside Bethany Christian Services to speak out against U.S. Attorney General Jeff Sessions. In April Sessions announced a "zero tolerance" policy on undocumented immigrants, which caused refugee families to be split up at the country’s southern border. President Trump this week announced he'd reverse the policy, and a federal judge ordered a halt to separations -- and the reunification of families that have been separated. Lawyers for a group of migrant workers agreed to settle a lawsuit with a West Michigan blueberry farm for $200,000. 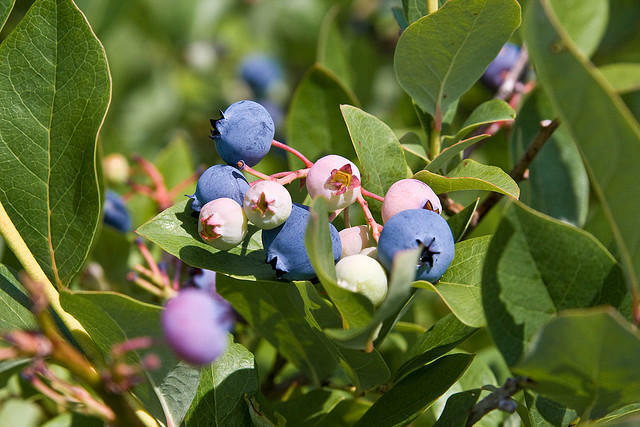 More than 300 blueberry farmers claim Blue Star Farms in Allegan County, which is about 40 minutes from Grand Rapids, never paid them fully during between 2011 and 2013 seasons. The farm workers sued in 2016, but earlier this month Blue Star Farms agreed to settle. 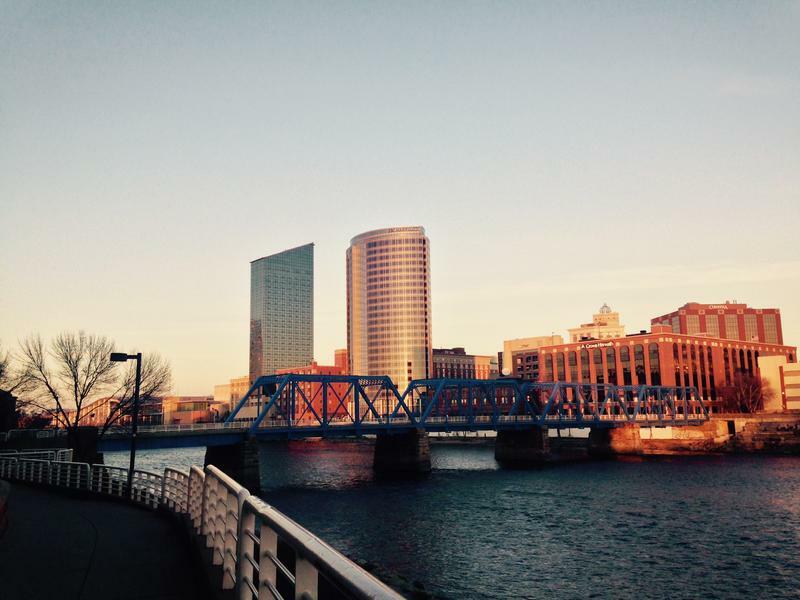 The Grand Rapids Art Prize festival will no longer be an annual event after this fall. In 2019 and every alternating year afterward, there will be a citywide art project – or "Project 1" as organizers are calling it – during the time the festival would take place. 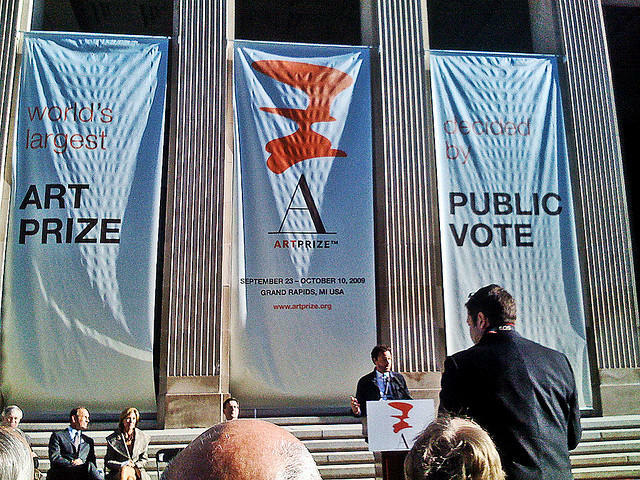 The tenth annual ArtPrize event will be this fall from September 19 to October 7. The eleventh festival will be in fall 2020. Organizers did not make it clear why the changes were made, but Project 1 will include free arts and culture programming that are open to the community.